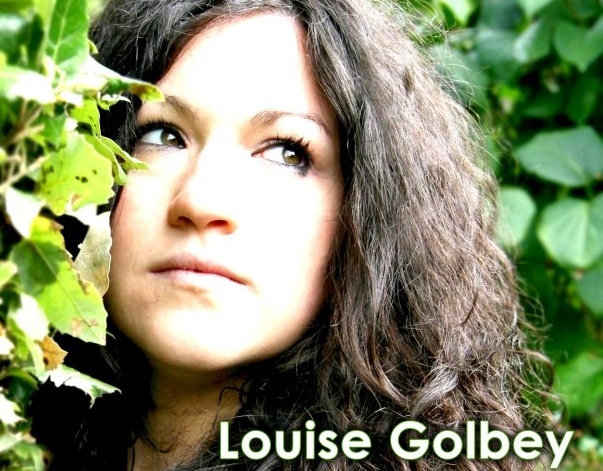 Louise Golbey is an inspiring, emerging singer, songwriter and musician. 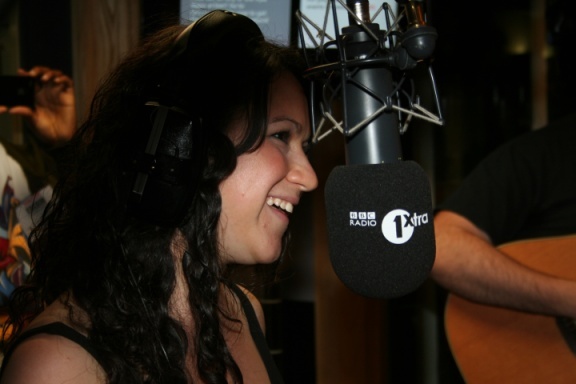 Having already played at Glastonbury and recorded at the famous Maida Vale studios, Louise has established herself amongst a variety of acclaimed producers and DJ’s. A frequent performer on the live soul/jazz circuit she plays regularly at many legendary venues such as Ronnie Scotts and The Jazz Cafe and her strong fan following continues to grow. Louise has also developed a strong reputation within the UK soul scene performing extensively across London and beyond over the years. She has worked with Example and The Newham Generals and has supported and shared the stage with a number of acclaimed artists including Ed Sheeran, Jessie J, Katy B, Kal Lavelle, Mr Hudson, Mikill Pane, Mitch Winehouse, Ryan Keen, Omar, Sonique (at a London Fashion Week charity gig) and one of Barack Obama’s favourite artists: Anthony David at Bush Hall. Last year she was asked to open for the legendary George Benson at the fabulous Kenwood House Picnic Concert performing in front of nearly 6,000 people! She recently supported Alexander O’Neal at an exclusive one-off show at The Leicester Square Theatre and in January she also supported Mitch Winehouse at Floridita in aid of The Amy Winehouse Foundation. 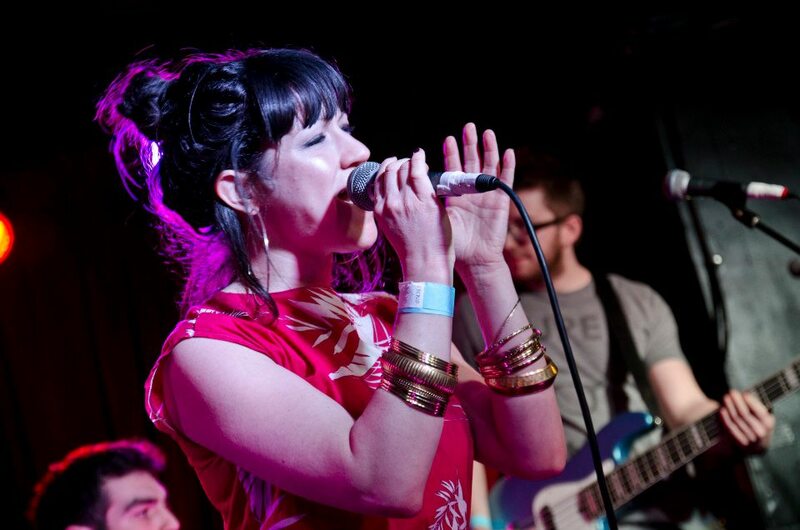 Louise is also a vocalist in the very successful band Broadcast 2000 (who’s music has featured on many adverts). She is a firm favourite on the BBC radio; she has been interviewed and performed live on various shows as well as her tracks being played regularly on BBC Radio 1, Radio 1Xtra, 6Music and BBC London by Huw Stevens, Tom Robinson, Jo Goode, Gemma Cairney, Sarah-Jane, Ronnie Herel AND Trevor Nelson. Louise also features on producer Nick Doe’s soulful house version of ‘He Loves Me’, a Jill Scott cover which is out now on the Restless Soul label and has been getting lots of attention on the club scene and reached No. 1 in the Soulful House Charts. 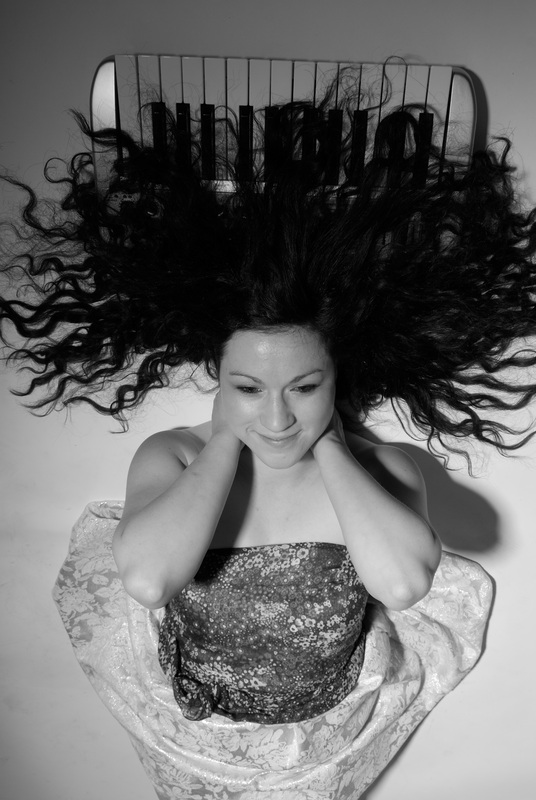 Jazz FM are also avid supporters of Louise and her music. She has twice headlined a sold out show at Kensington Roof Gardens this year has performed at The London Jazz Festival (Barbican) and was the first artist to perform at the brand new venue Boisdale at Canary Wharf which was recorded live and broadcast on Jazz FM. Louise is continuing to stir up a lot of interest. The BBC has really taken to Louise and continually supports the exciting new artist. Louise’s music video for her track ‘Same Old Same Old’ features BBC Radio 1 DJ Ras Kwame and the BBC Introducing team filming behind the scenes during the shoot. The behind the scenes video is available on BBC iPlayer. She has been working with a wealth of producers including 8Trak, Alex Morris, Cato Hoeben, Nick Doe, as well as continuing to work with Mercury Music Prize nominee Drew Horley. (De La Soul, Estelle, Roots Manuva, TY, Natalie Williams and Nate James). Another string to her bow, Louise speaks fluent French and has recorded a French version of her song and video ‘How It is’. She also headlined the Jazz night at Musique Cordiale Festival in Provence this August and is planning on doing a French tour next year. Her tracks are available on iTunes and her music videos and live footage are on her YouTube channel ‘Golbey1’. 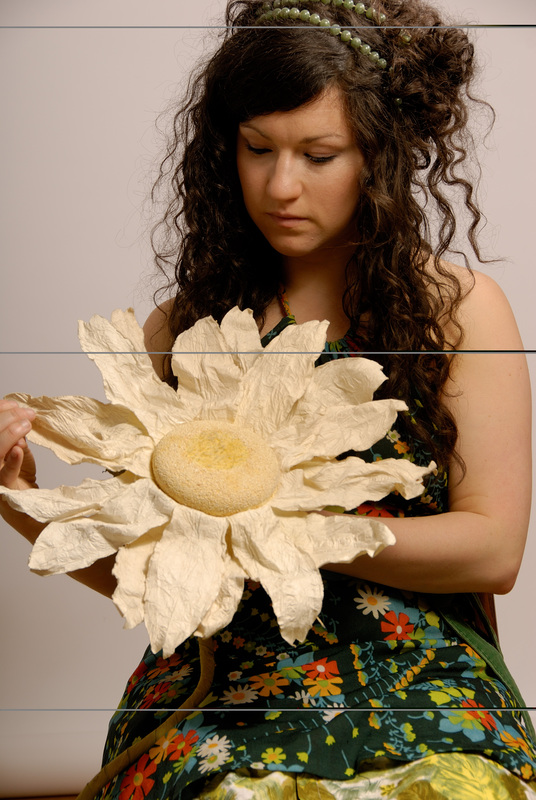 It is not often that you get the chance to witness the emergence of a complete artist and that is exactly what the Soul scene has acquired in the form of Louise Golbey. Louise recently performed at at The Isle Of Wight Festival 2013. She was shortlisted from over 2600 artists/bands in the IOW Unsigned Competition to win the chance of playing at this year’s festival.